Kitchen Kraft was an absolute pleasure to work with. I would recommend them to anyone thinking about redoing their kitchen. At Kitchen Kraft, we'll help you completely transform your tired, outdated space into the kitchen of your dreams. Choose from our wide selection of kitchen cabinets and counter tops to create the kitchen you always wanted. We carry all of the top brands and are able to satisfy all styles and budgets. Whether it's a simple redesign or a complete overhaul, the Kitchen Kraft team will be happy to help you choose the right products to get the job done right. 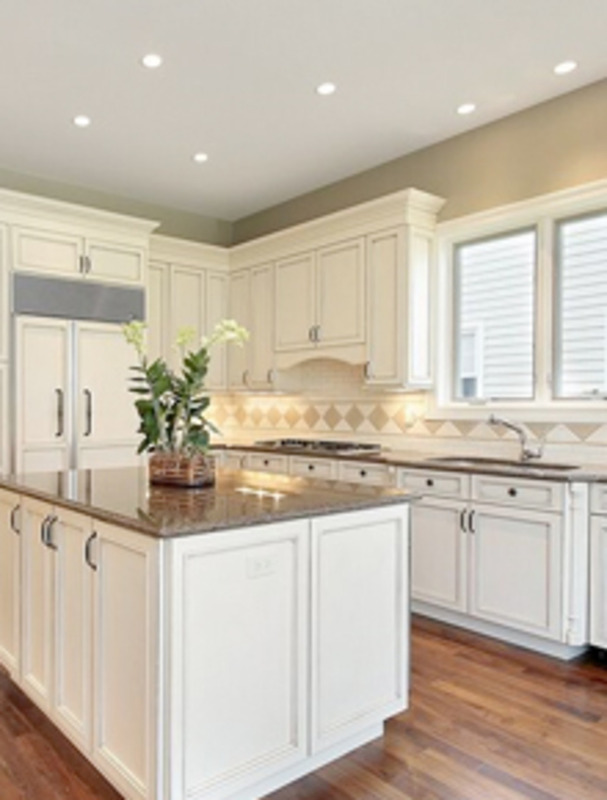 Contact Kitchen Kraft today to learn about our professional design and installation services. Let us turn your ideas into plans, and plans into reality.